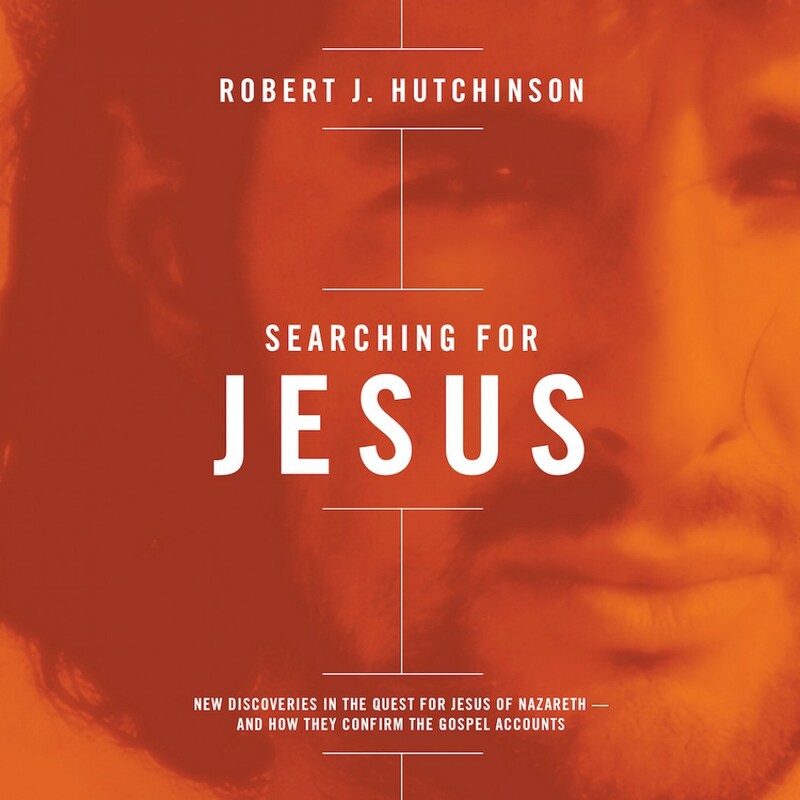 Searching for Jesus By Robert J. Hutchinson Audiobook Download - Christian audiobooks. Try us free. For more than a century, Bible scholars and university researchers have been systematically debunking what ordinary Christians believed about Jesus of Nazareth. But what if the most recent Biblical scholarship actually affirmed the New Testament? What if Jesus was not a Zealot revolutionary, or a Greek Cynic philosopher, or a proto-feminist Gnostic, but precisely what he claimed to be: the divine Son of Man prophesied in the Book of Daniel who gave his life as a ransom for many? What if everything the Gospels say about Jesus of Nazareth—his words, his deeds, his plans—turned out to be true? Searching for Jesus changes “what if?” to “what is,” debunking the debunkers and showing how the latest scholarship supports orthodox Christian belief.